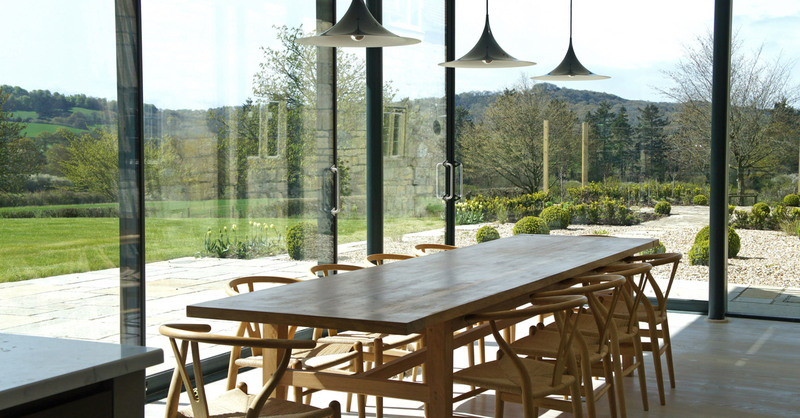 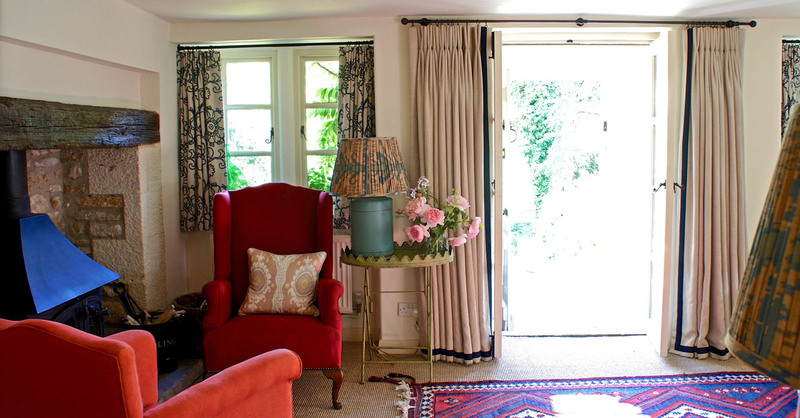 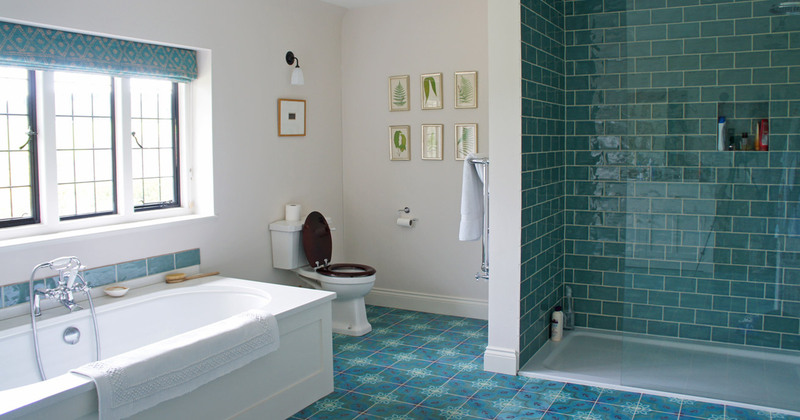 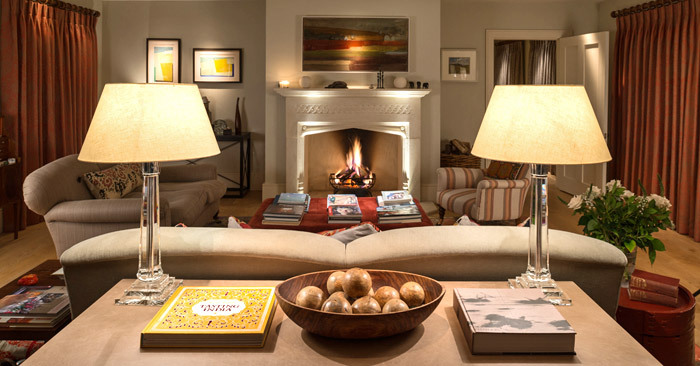 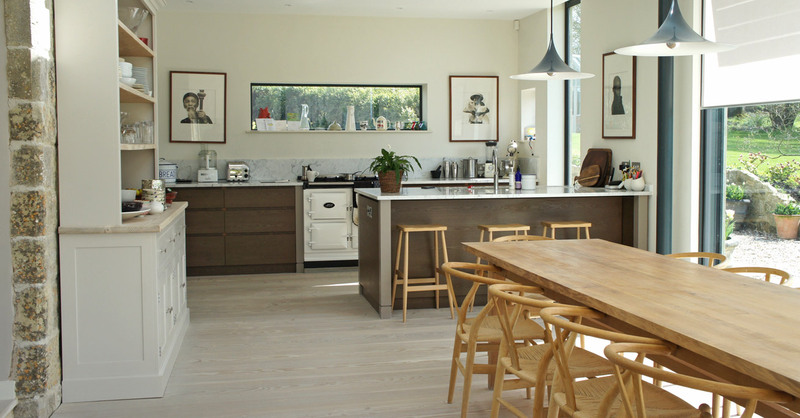 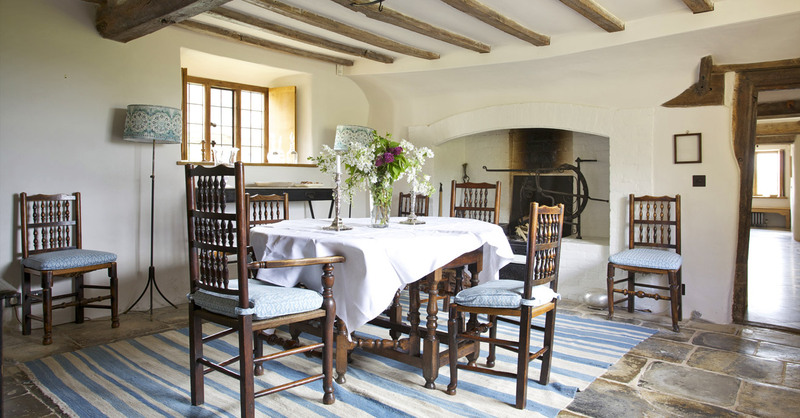 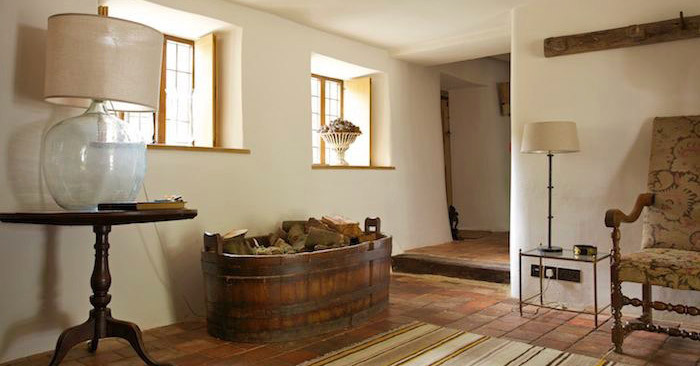 Lucy Elworthy - Award Winning Interior Designer Near Salisbury Wiltshire. 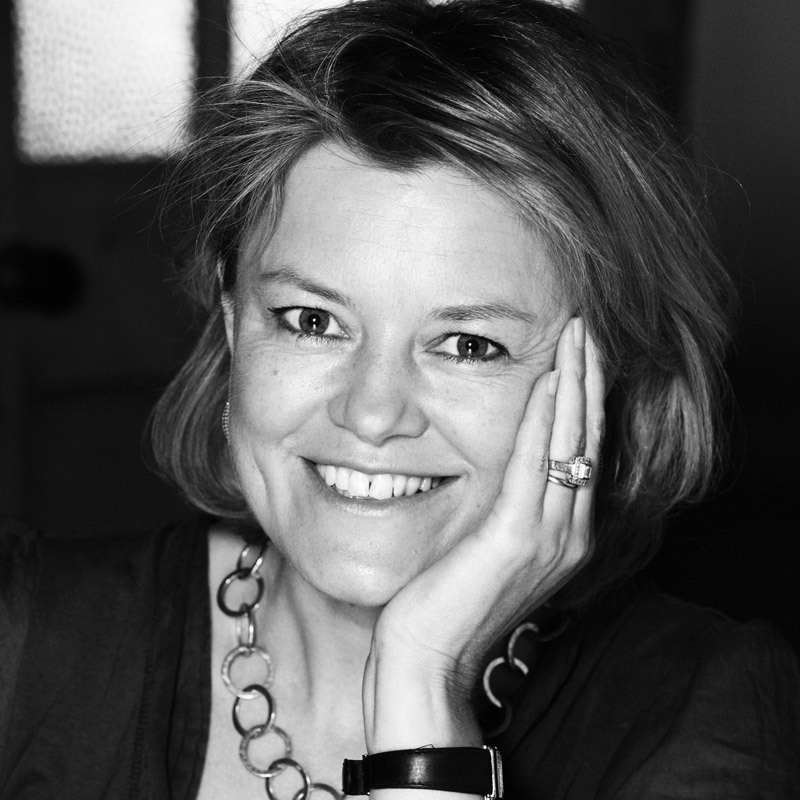 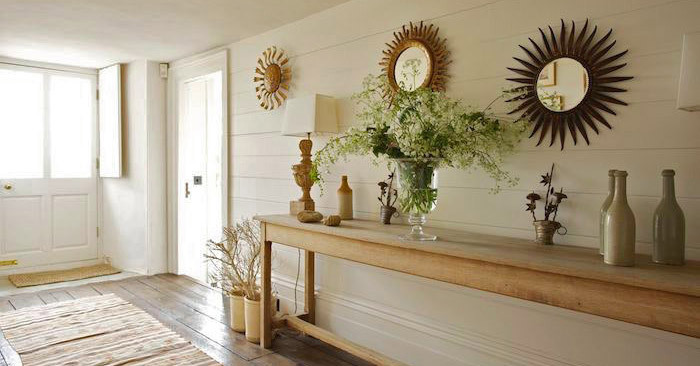 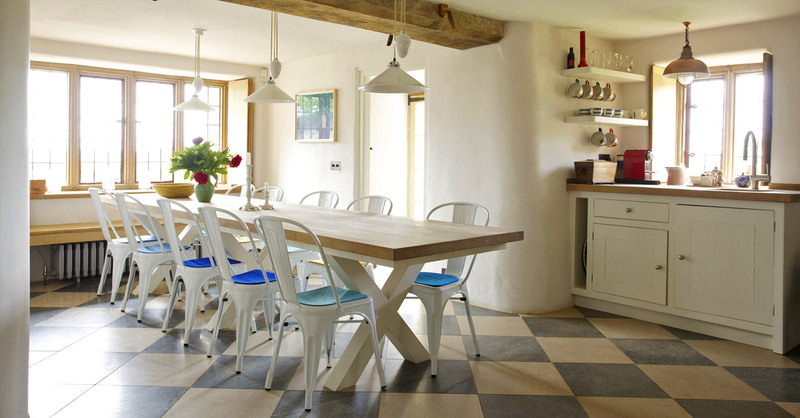 Lucy Elworthy’s work draws on her career as a leading interiors stylist (she is a former Decoration Editor of House & Garden) and experience on a wide range of projects; London townhouses, period properties in the South West of England, contemporary style new builds and family homes from Devon to Yorkshire. 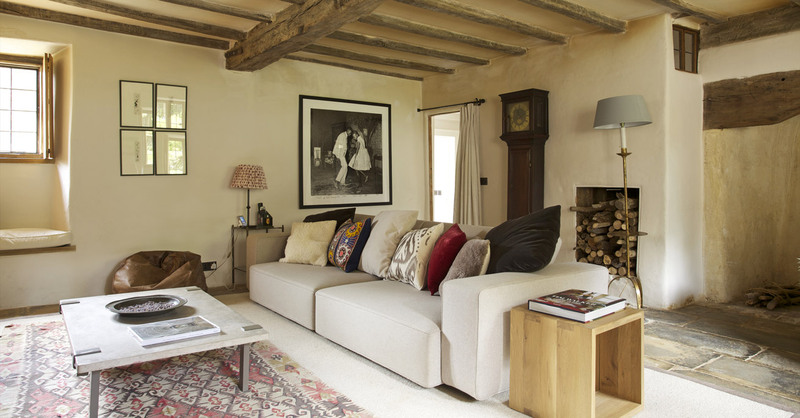 She lives in Wiltshire with her husband the architect John Comparelli with whom she often collaborates. 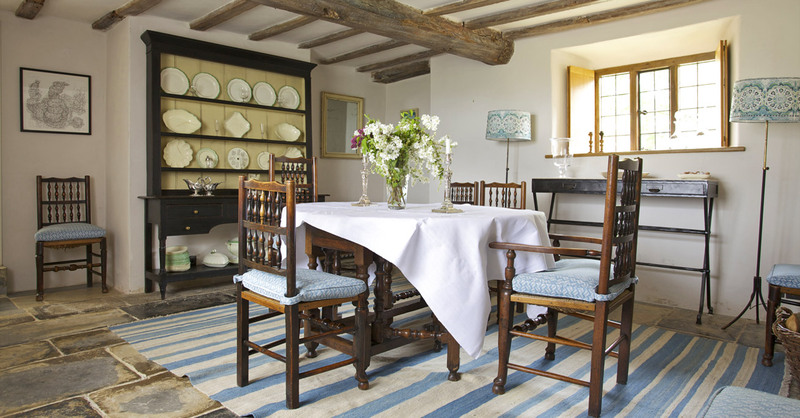 Her understanding of the demands of family life, sympathy with period buildings and her discreetly decorative style combine to create spaces that look beautiful, function perfectly and don’t cost the earth. 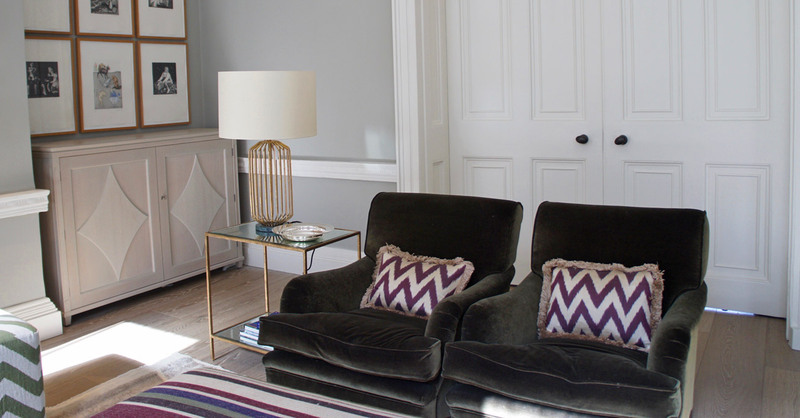 Mixing contemporary and antique pieces, and with an exceptional eye for colour and texture, she has a knack of making a house look like it has evolved organically over the years rather than having just been “done”. 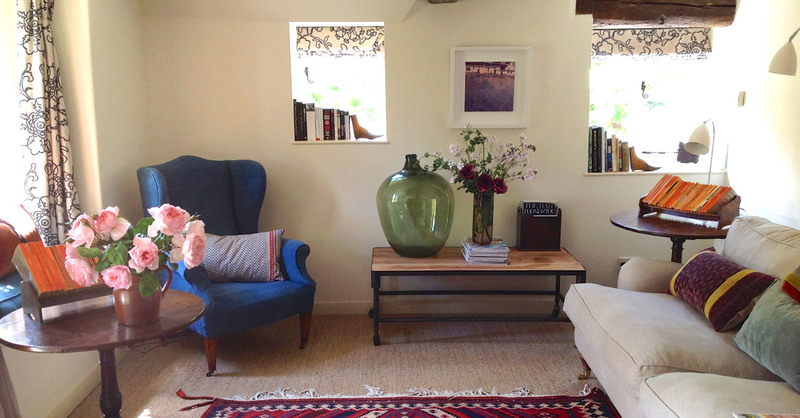 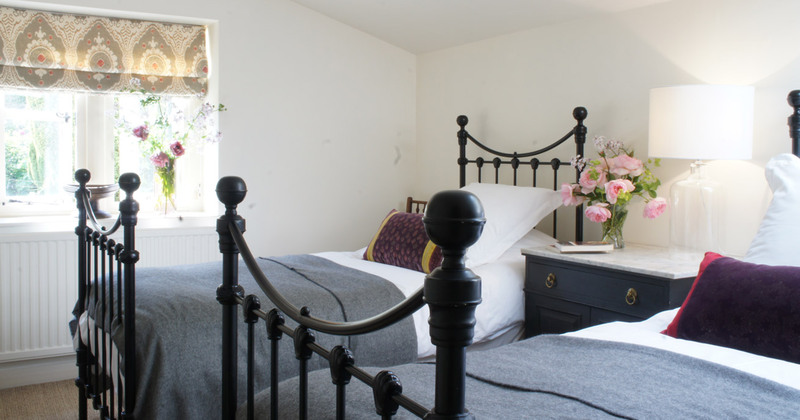 Lucy’s experience styling and writing for interior magazines and her collaboration with craftsmen, antique dealers and textile designers nationwide has provided her with an enviable address book of contacts. 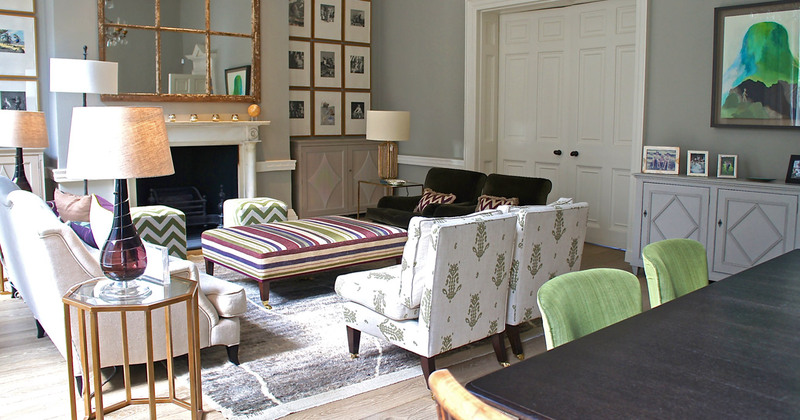 She has established reliable and close relationships with all her contractors and suppliers. 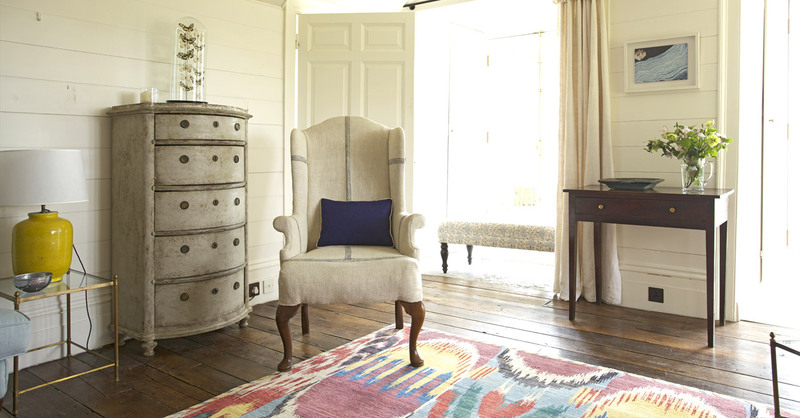 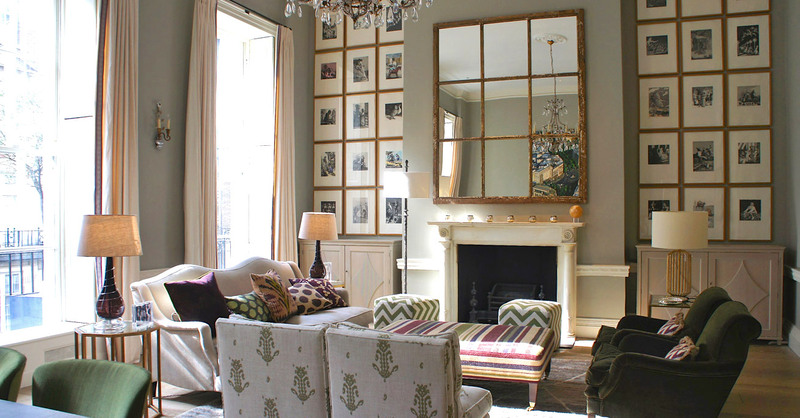 The quality and integrity of her work has been widely recognised; Lucy features in Country Life’s Top 100 Country House Specialists and The Sunday Times Top 30 Interior Designers.